Click on the Picture, Below to View our Trailers. 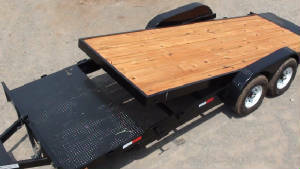 Click on the Picture above to view our Trailers. 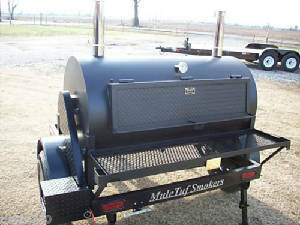 our goal is to build the Best Smoker that Produces the Best BBQ Anywhere!! Bar None!! We Will Custom Build upon request. 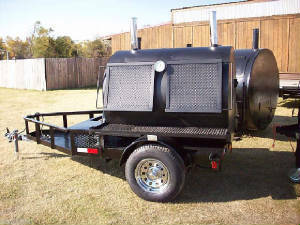 We Build Trailers to suit your needs, We do Specialize in Tilt Deck / Split Deck equipment trailer and Car Haulers Trailers, to see what we Currently Build Click on a pic of the a BBQ Smoker Below and you will be directed to our facebook site or simply CALL US @ 573-620-3699. Our Smokers are so easy to use, either in your backyard or on the professional BBQ Circuit! Our Competition team name is SMELLYBUTTSBBQ.COM check us out!